Joe Satriani, Steve Morse and Albannch! 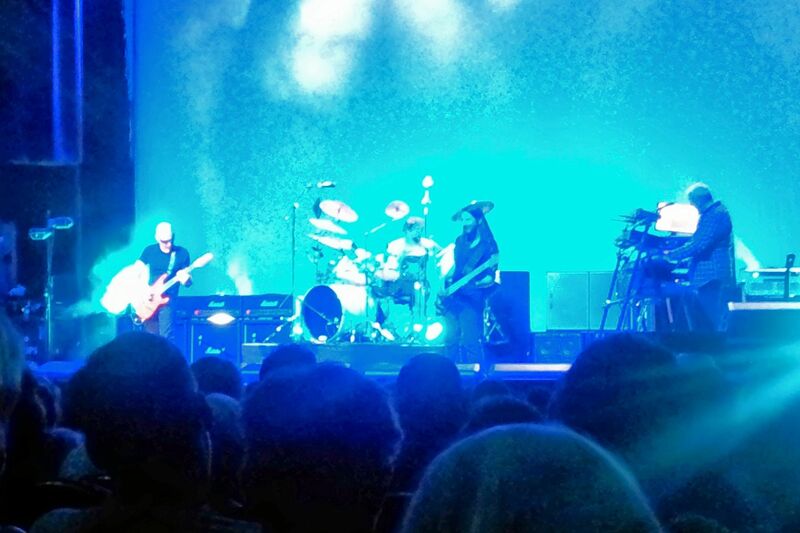 Last week Joe Satriani was in Denver, Co at the Paramount Theatre, what a fun concert. He also had Steve Morse Band opening for him, which was great as well with drummer Van Romaine. Great jobs all! 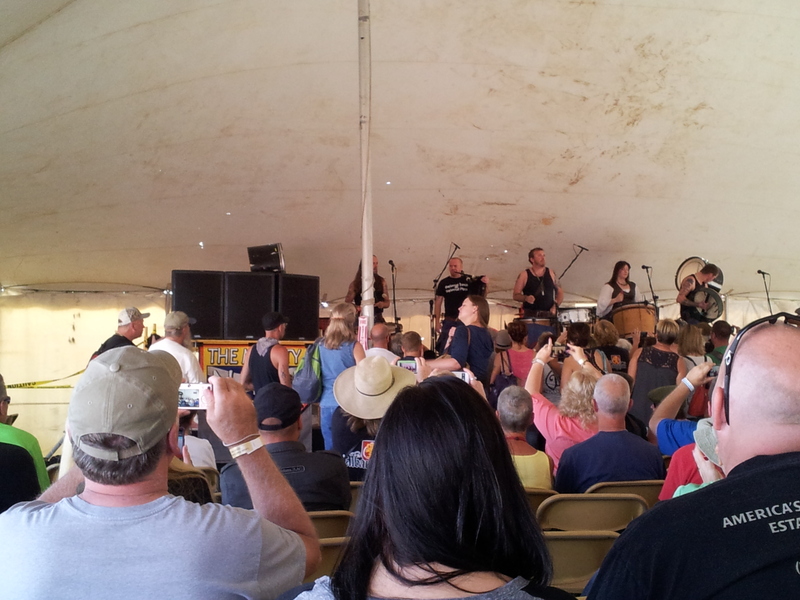 Albannach was playing in Estes Park again at the Scottish Highland Festival. The new album “Runs in the Blood” is great as always. Jamesie, just needs to promise to stop standing behind the pole and speakers.